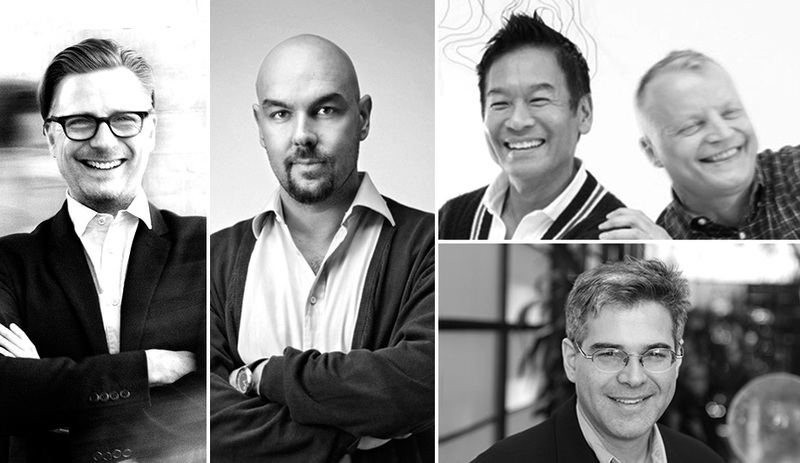 IIDEXCanada, taking place in Toronto this December, has just announced its 50 seminars. Here are five exciting talks – on topics as varied as the neuroscience of design to 3-D printing and the branding of cities – we are looking forward to. 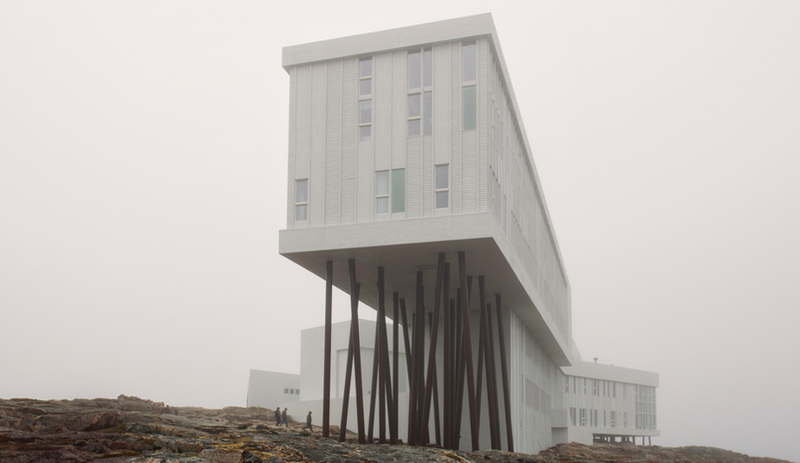 Architect Todd Saunders builds the ultimate escape on Fogo Island, an inn that ­celebrates Newfoundland’s raw beauty. 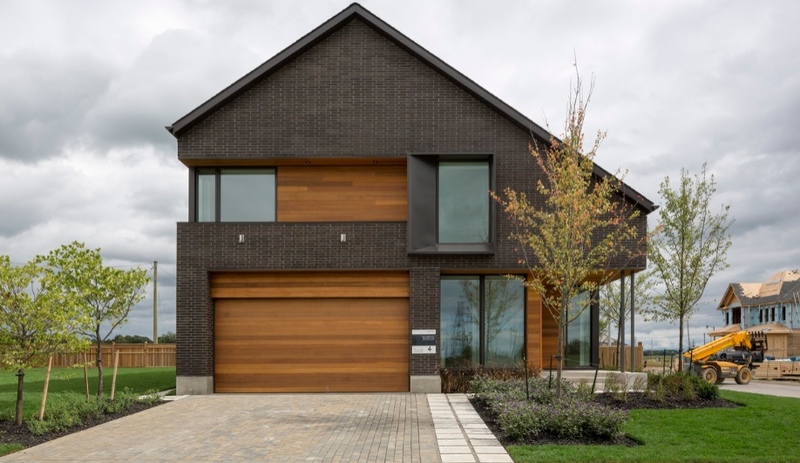 IIDEX, Canada’s national design and architecture expo taking place September 26 and 27 in Toronto, features an outstanding lineup of experts in product design, architecture and interior design. 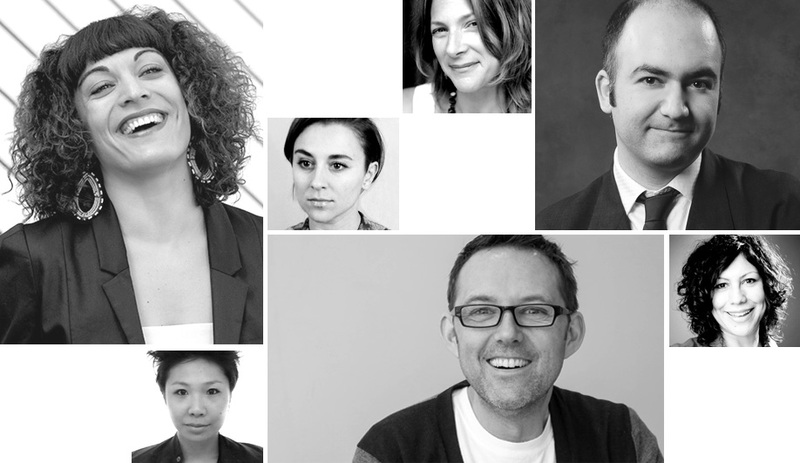 Here are 10 speakers and seminars we’re most excited about. Migrating Landscapes has revealed the architects and teams that will represent the country at the 13th International Architecture Exhibition in Venice in late-August.